The Jute industry is playing a very important role in agriculture and economic sectors of Pakistan. Our member mills provide direct employment to over 25,000 resources and indirect support to 100,000 people. Jute products have always been the natural choice as medium of packaging for food grains, such as wheat and rice. The industry has always been prepared to meet any level of demand in Pakistan. He has degrees in the following disciplines. 1.Statistics (Punjab & UK) 2. Economics (Punjab) 3. 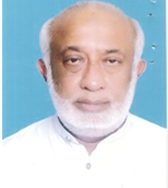 Law (Punjab) He served in Pakistan Air Force and after retirement worked as Principal Punjab Law College Lahore. 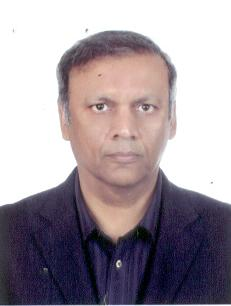 He remained Secretary GeneralLahore Chamber of Commerce & Industry for about six years. 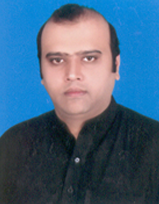 He is member Lahore High Court Bar Association and currently serving as Secretary General PJMA.